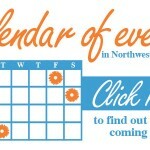 HomeCalendar of EventsFarmland Adventures now has fresh Christmas Trees + fun farm activities! Farmland Adventures now has fresh Christmas Trees + fun farm activities! If you and your kids had a blast picking out a pumpkin or playing at Farmland Adventures last month, we’ve got fun news to share. 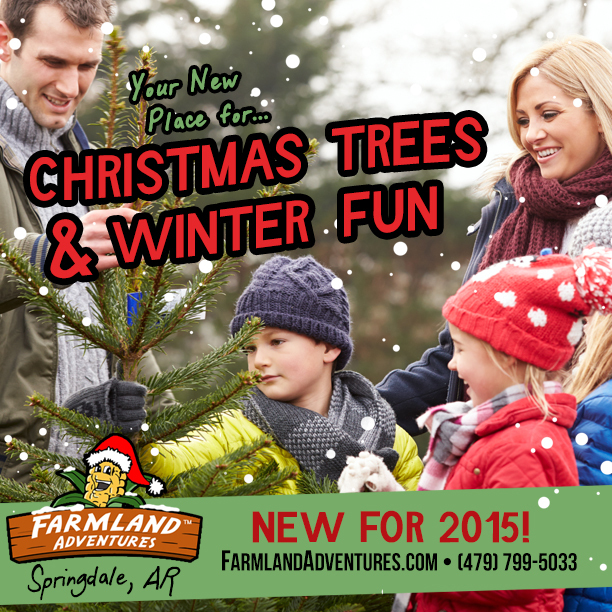 This year Farmland Adventures is offering Winter Attractions for families, AND they’ll be selling Christmas trees! If your family always puts up “the real deal” kind of Christmas tree, now you can make selecting your tree a family event that will be a lot of fun for the kids and awesome for family snapshots, too. This could be a special new “getting the Christmas tree” family tradition that you begin this year. 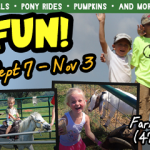 In addition to pre-cut Christmas trees for sale, Farmland will also have the play area available, wagon rides, pony rides, a small petting farm and pedal karts. If you don’t need a live Christmas tree, you can still take the kids to Farmland Adventures to play and to get some great photos of them enjoying winter fun on the farm. FRIDAYS: November 27th through December 19th on Fridays from 1 p.m. to 8 p.m.
SATURDAYS: November 27th through December 19th on Saturdays from 10 a.m. to 8 p.m. Admission info: $8 per person; FREE for kids 2 years old or under; Groups of 20 or more people pay $7 per person. Christmas trees: Please note that you do NOT have to pay admission if you only want to purchase a Christmas tree. They are pre-cut and priced individually. Pony rides: Farmland ponies are so popular with kids! Most children love to ride them but, if your kids are a little hesitant, bring them by so they can simply pet the ponies. Pony rides are also included with farm admission. Kids must be under 100 pounds and 4 feet tall. Petting farm: Kids are fascinated to see the farm animals up close, especially when they can touch and sometimes feed them. Not all of the animals are available for viewing during winter, but there will be plenty to see in the small petting farm. 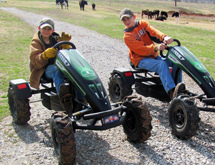 Pedal Karts: If your kid was born to ride, he or she is going to LOVE the Pedal Karts and the racetrack at Farmland. They’re kid-powered (not electric) and they have four wheels. (There are two sizes — one for little kids and a bigger size for kids age 7 and up. Even moms and dads can get in on the racing action. Play area: The play area at Farmland is designed just for younger kids. The Straw Bale Maze, Hay Bale Pyramid, and Corn Box will keep kids entertained and occupied. Let them play, climb, dig and jump around all they want. Cozy campfire: Take a break from the fun winter activities and warm up by the fire! DIRECTIONS: Click HERE to get specific directions on how to find Farmland Adventures. The farm is located at 5350 Parsons Road in Springdale. For questions, call them at 479-799-5033. We know how much fun our families and others have at Farmland Adventures during the Halloween season, so we were thrilled to hear that the fun is being extended this year with these new Winter Attractions. Hope you guys have a blast on the farm! We’d love to see your photos so tag us on Facebook! Farmland Adventures: Expanded October hours! 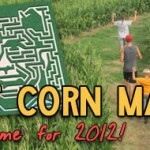 Farmland Adventures Corn Maze opens Friday with new activities! Devotion in Motion: Have you even asked? Giveaway: Monthly passes to the new play center, Imagine Adventureworld!